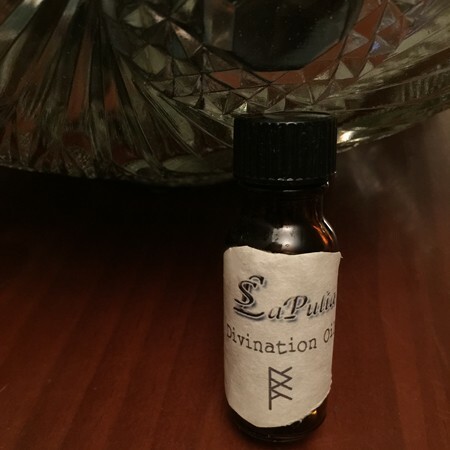 Prosperity Oil is used to attract money, wealth, to increase existing prosperity, to attract customers, to find a job, to increase earnings, for business, for lottery. Apply this formula on your wallet, your checkbook, debit card (DO NOT use it on the credit card – you don’t want to increase the debt! ), on any documents that involve finances. Apply on your money box, piggy bank, and anywhere else where you keep cash. 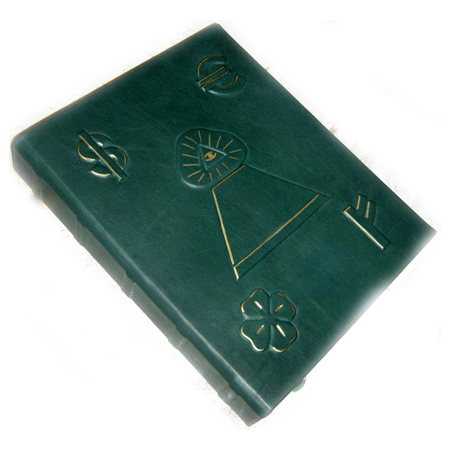 Use prosperity oil to trace over money sigils, money bindrunes, runic talismans to activate or recharge them. This oil is made on Thursday before Full Moon. Prosperity Oil: LaPulia’s Signature Magic Oils are created with blends of highest quality essential oils. 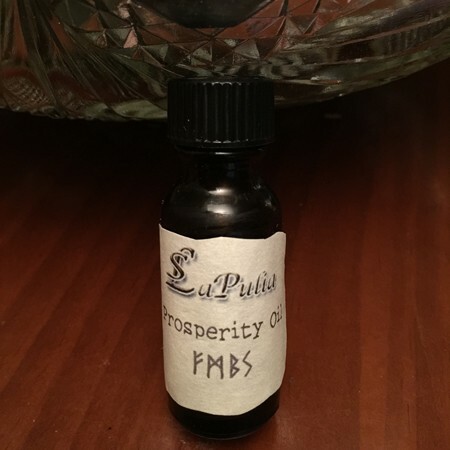 Prosperity Oil is hand mixed during appropriate days of the moon cycle and magically charged by Rita Digilova – owner and founder of LaPulia Studio. Our signature magic oils are made using only highest quality essential oils that carry energy of the magical intention. 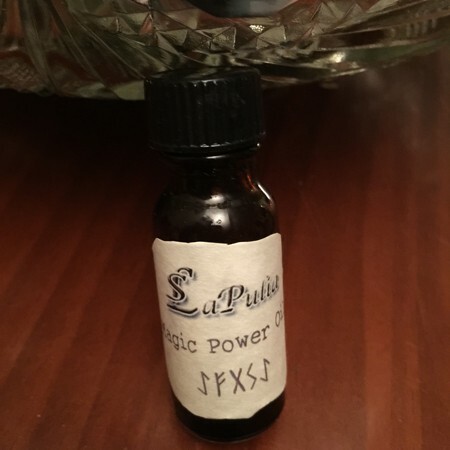 Magical oils can be used on the body (with prior allergy reaction test) and candles, oils can also be used on other items like doors, windows , magical tools, photo of a person, magical talismans and etc. For many years, this oil was hand-mixed only for our private clients. Now we decided to offer this same formula exclusively on our website. It will be available for limited time while supplies last. 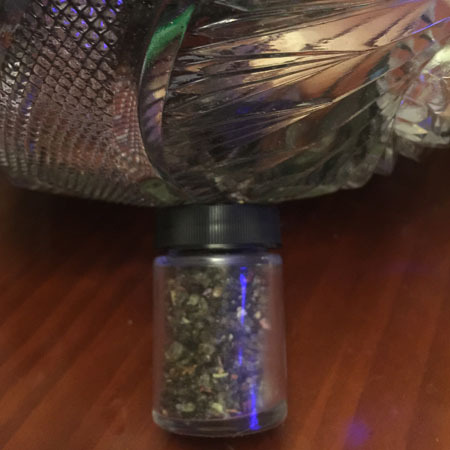 It comes in 1/2 oz glass vial.